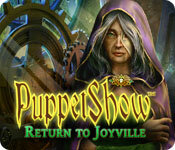 Download Mac Puppetshow: Return to Joyville Game Windows 7 Games! 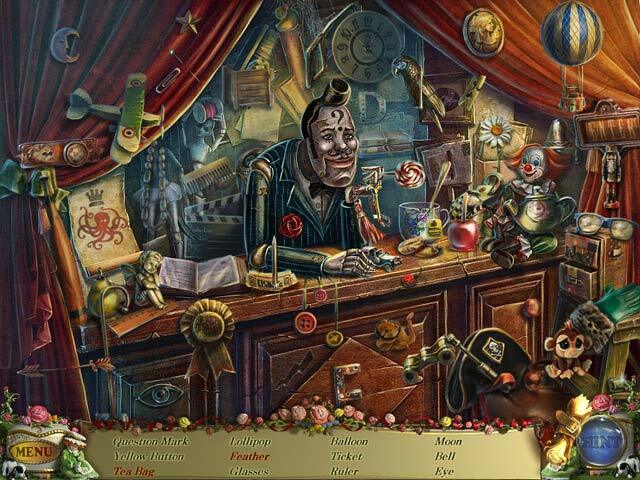 Travel back in time to help stop a terrible fire that started Felicia down her destructive path in PuppetShow: Return to Joyville! 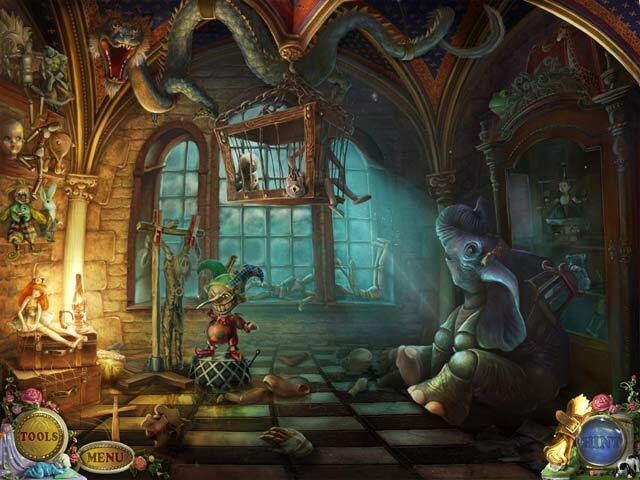 This time traveling adventure takes you back to Joyville when Felicia was a small child. With the help of Felicia, try to stop the fire that incinerated her fathers theater. This fire horribly burned Felicia, and caused her to turn evil. By changing the past, Felicia hopes for a chance at redemption. 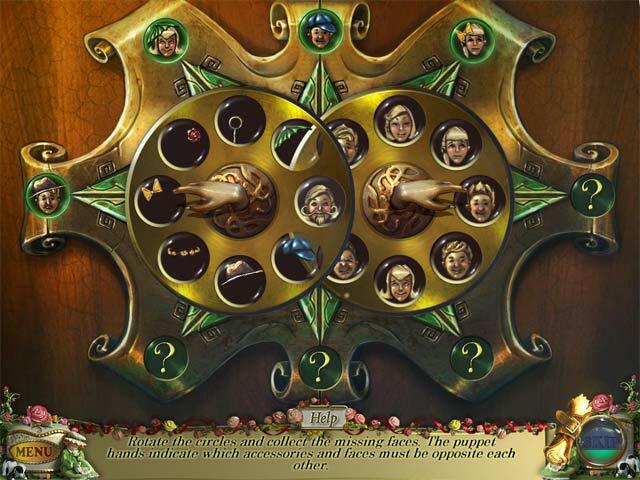 Discover who the true villain is in this captivating adventure!